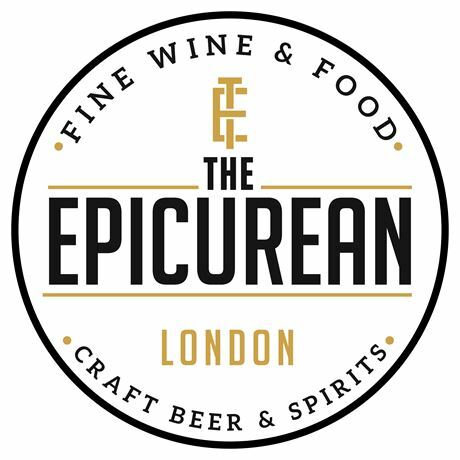 The Epicurean will showcase up to 150 high quality, limited production items that cannot be bought in UK supermarkets or generic high street outlets. Among the many wines and spirits on offer, the show will also offer guests the chance to taste a selection of Scotch whiskies. Scotch whiskies brands exhibiting at this year's event include Glencadam, Tomintoul and Old Ballantruan. Sampling will be free for visitors and exhibitors will be selling long drinks, bottles and food from their stands. Visitors can also purchase mixed cases for home delivery.